Creative Tv and Radio is commercial broadcast television and radio network that is a flagship property of Creative Entertainment. 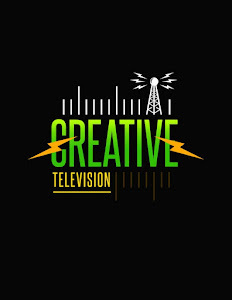 Creative Tv and Radio is a Ghanaian owned online media portal. We work with a dedicated Staff who understand the language of art writing, the world of showbiz, and new-age of media. We generate most of Our contents and pay much premium on Research and Exclusivity. 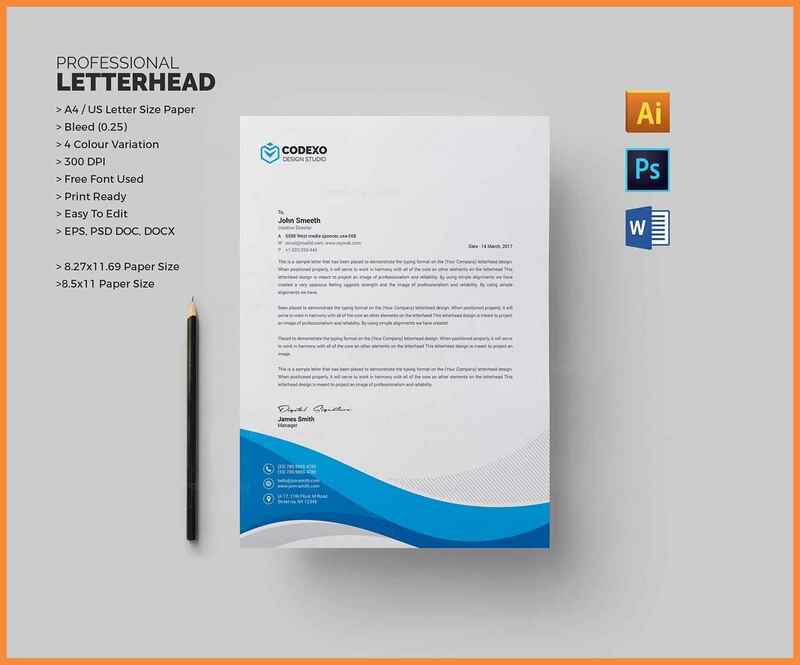 We sell Our medium and our medium sell others for results.